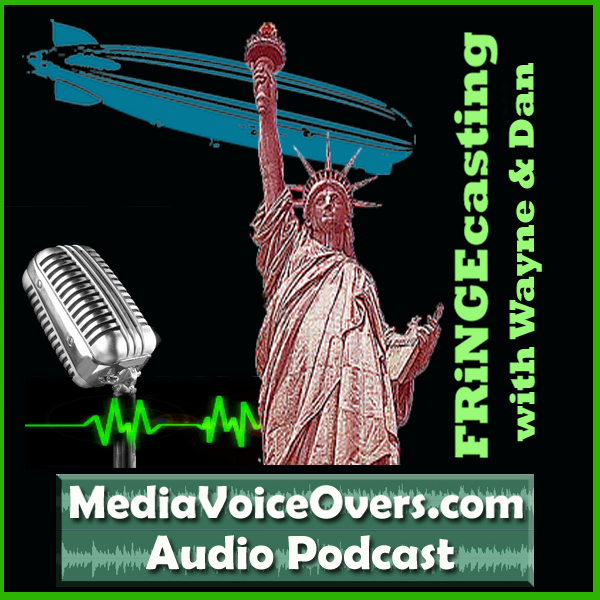 FRiNGEcasting With Wayne and Dan #110 – FRiNGE S5 Ep#07 Five-Twenty-Ten. 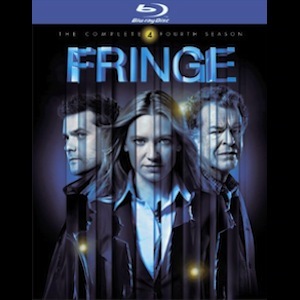 > We discuss FRiNGE, season 5, episode 07 – “Five-Twenty-Ten”. > We share some more amazing listener feedback from the FRiNGEcasting Listener Community! > Question: How do you predict this is all going to end? Give this episode a listen, and then let us know what you think by calling (904) 469-7469 or leaving a reply in the Comments section here. Thank you. 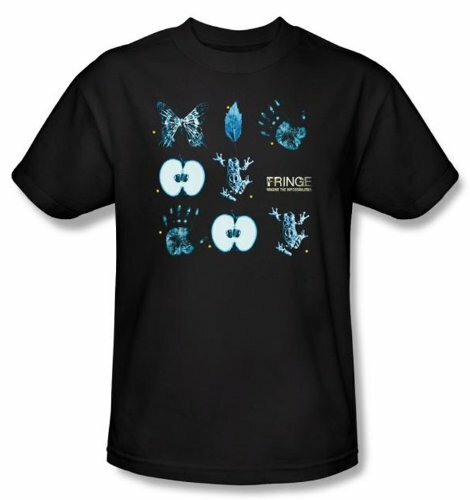 The song used to introduce Dan this week, is “Knock” by Rick Moyer. 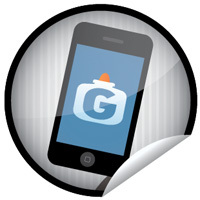 Check out all of Rick’s creative items (music, art, websites, voice-overs, etc) at MoyerMultiMedia.com.